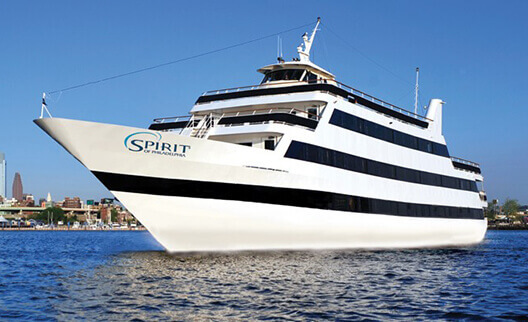 The beauty and luxury of Spirit Cruises has been a popular getaway for numerous romantic couples, families, and groups of friends for 36 years. With cruises that dock at numerous points all over the United States, the sightseeing and dining cruises offer fantastic entertainment and sightseeing in luxury and style. These cruises offer buffet-style and gourmet dining options while you sail along rivers and oceans, taking in the sights and colors of city-scapes and landmarks all over the US. While you sail, enjoy your delicious meal while the sights are narrated to give you some of the local history as you pass famous buildings and points of interest. Travel to the upper decks for some fresh air, or stay in the climate-controlled decks to enjoy the scenic cruises in a way that is the most comfortable for you, and dance along to live entertainment or lounge at your table or at the open bar on each ship. These cruises are perfect for an outing with friends, your loved one, or family, with plenty of sights, gourmet food, and great live entertainment to keep you smiling through the evening.